Mr. Lee has been delivering senior leadership to small-to-medium size companies for over 25 years, throughout North America and globally. 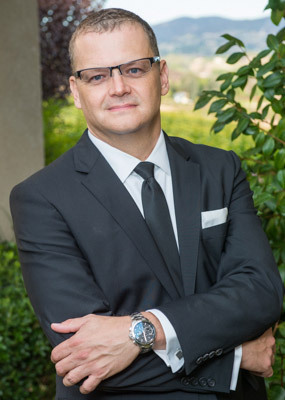 He is an experienced turnaround and operations management executive, an interim/transactional CEO and an EBITDA growth champion who provides strategic advisory leadership of M&A, recapitalization, restructuring and turnaround, exit planning and next level growth initiatives for business owners and top executives. He has led six companies as CEO. He has deep experience in process and cost efficiency, profitability growth, sales management, P&L management and team building/optimization. He is also an expert in management best practices with a recent emphasis working with smaller, privately-held and family-run businesses. Mr. Lee holds dual citizenship from the US and EU (UK). He earned his Master’s degree from the University of Southern California (International Economy and International Administration) and his Bachelor’s degree from the University of Wisconsin Oshkosh. ©2016 OEM Capital Corp. All Rights Reserved.